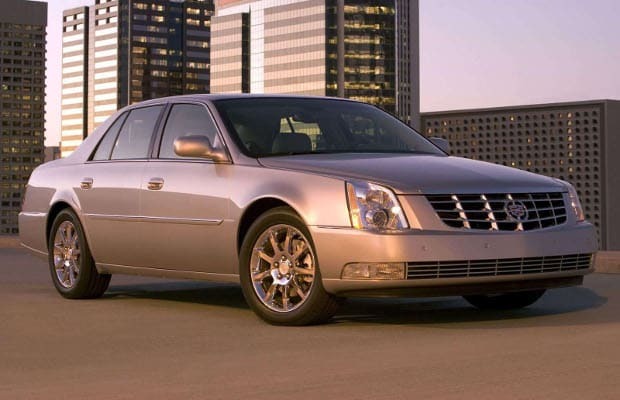 Complex Says: Magnetic Ride Control and the much-loved Northstar V8 were standard in this large Caddy. This was also one of the last 3+3 sedans. We all have a childhood memory of one of those.